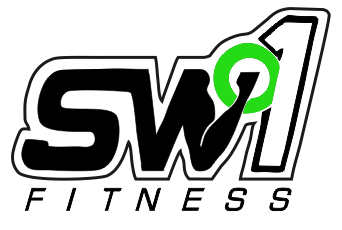 SW1 Fitness is an exclusive small group training concept based in the heart of Westminster, a short walking distance from Victoria, St James Park and Westminster Station. 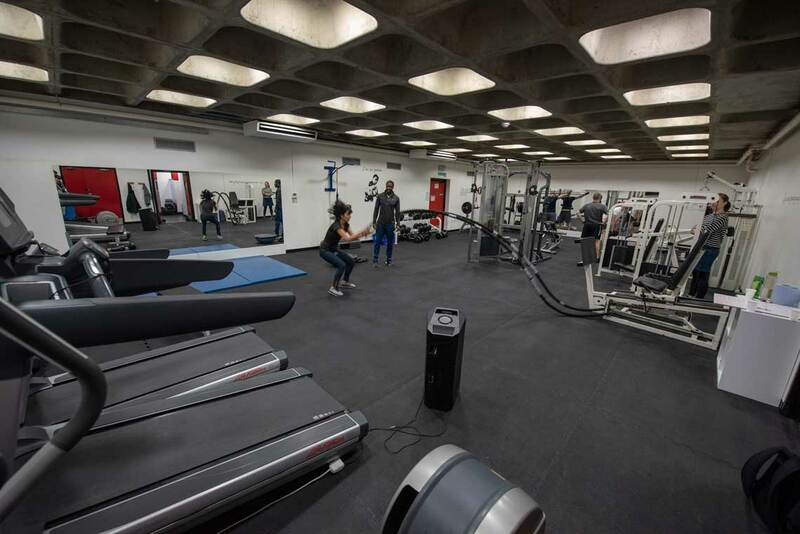 With only 3 people per Pilates session, as well as small group and 1:1 personal training, HITT, boxing and yoga, our instructors give each student individual adequate care and attention so you can get the most out of your session. 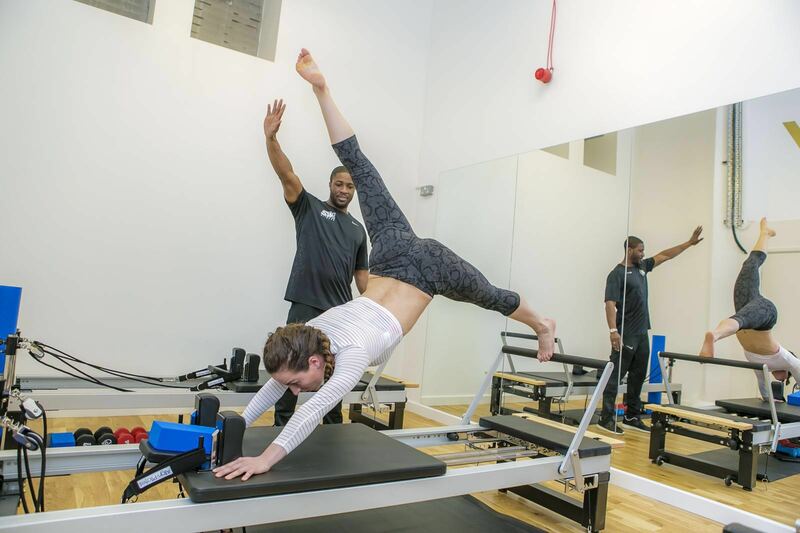 Want To Try Reformer Pilates? A small focused class designed to challenge you. We believe in all the core principles of Pilates and aim to incorporate them into exercises in a controlled and stable manner. 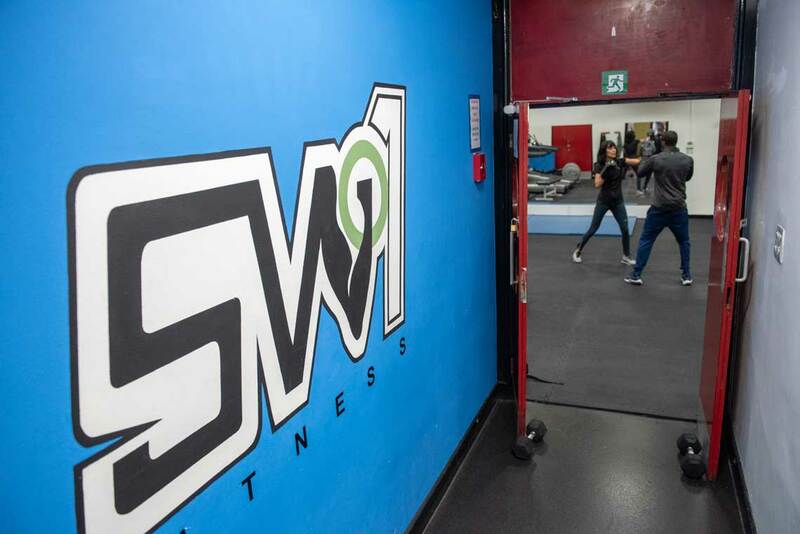 Classes are a great full body workout with lots of instruction and guidance. We cater for beginners.